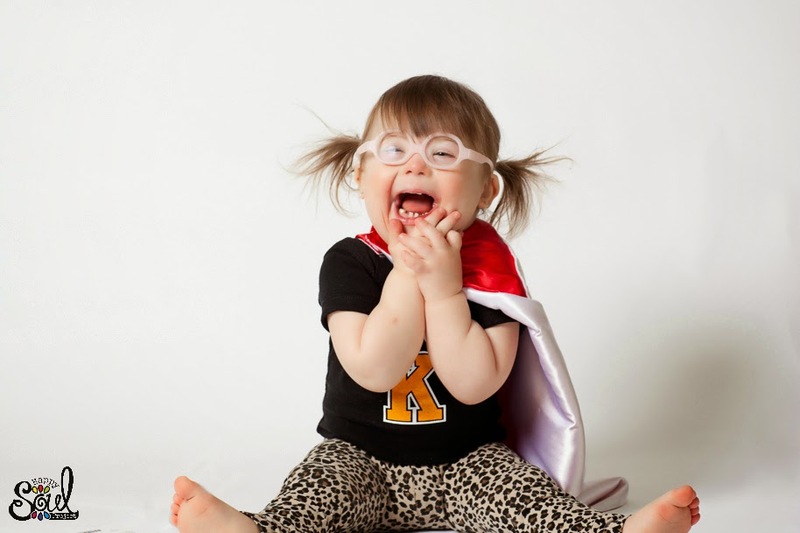 If you told me two years ago I'd be celebrating World Down syndrome Day with thousands of people cheering on my little girl, I'd laugh and tell ya to "beat it"...Two years ago I barely knew this day even existed. 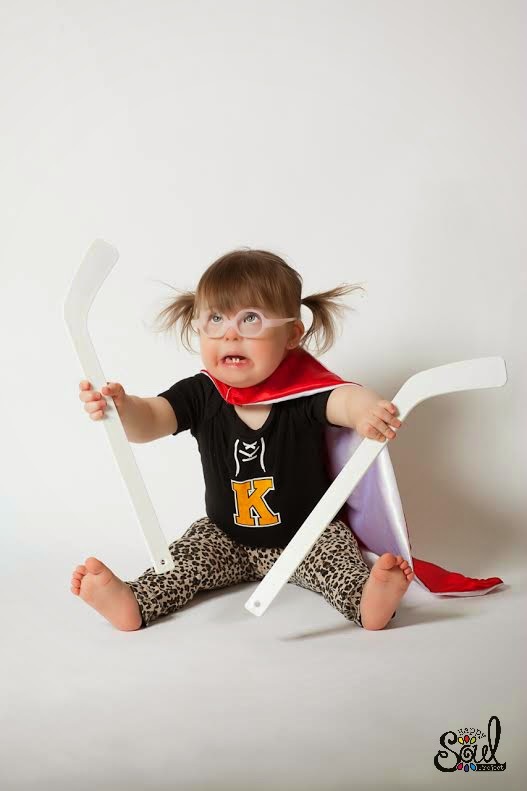 Two years ago Pip was in heart failure and I was just starting to wrap my head around this part of her called "Down syndrome". This part of her that scared me oh so much and had me in such devastation thinking about what it would mean to our lives. This part of her that I was so unsure of, simply because I unintentionally was unaware. This part of her that invests hours upon hours, days upon days of extra care; Doc appts, therapies, speech, etc. etc. etc. This part of her who caused other complications with her eyes & heart and left me breathless in fear and trusting in hope, surgery after surgery. This part of her who needed braces to help her walk, glasses to let her see, tubes to allow her to hear and medicine daily to keep her thyroid functioning. This part of her when you look at in black in white on paper seems like such a negative thing. But this part of her is now something I so fiercely celebrate and love because she wouldn't be my little Pip, without it. On Friday thousands upon thousands of people will be celebrating this part of her...And I can't even tell you what that does for this momma's heart. 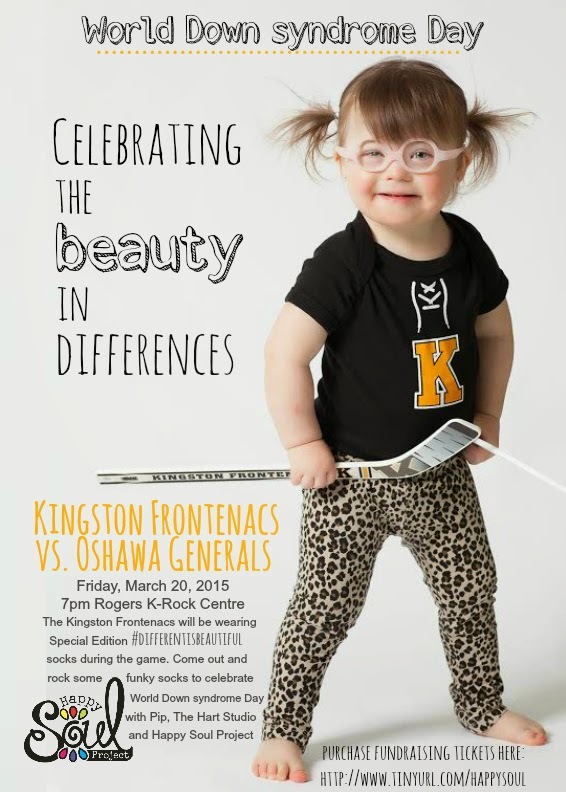 Big thank you to the Kingston Frontenacs for helping us celebrate World Down syndrome Day and the beauty in differences....Please join us if you can. 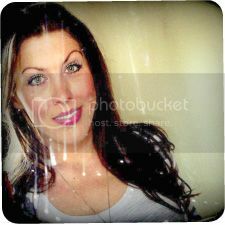 And once again the ever talented Eden Grove Photography captured Pip perfectly in all of these shots.